Always be ready to go with the Safe Slot Tech pocket. 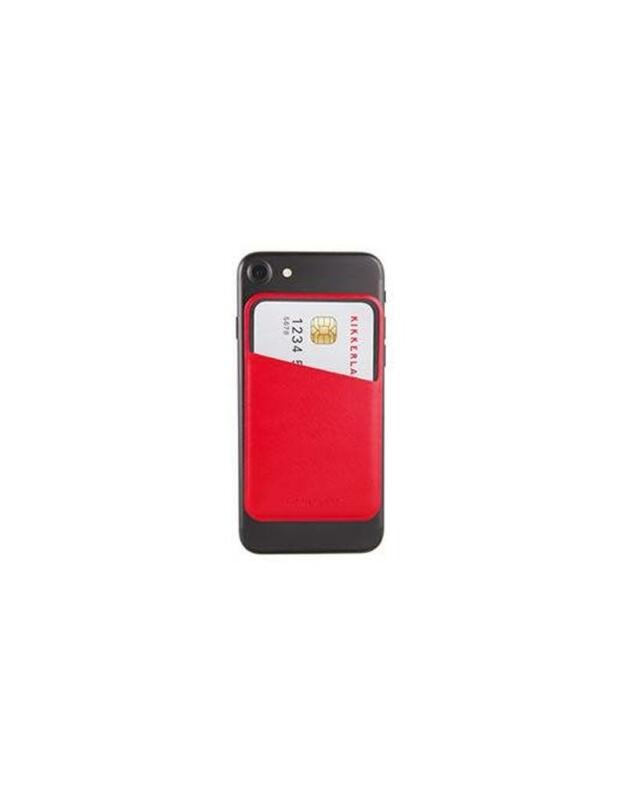 This universal phone pocket holds up to 3 cards. Features soft touch lining, tech leather exterior, and easy removable non-residue 3M adhesive. Available in black, red, and brown.